CottonBee blog | Sewing, DIY, crafts & more! Our today’s guest, known in the cosplay environment as Cyperian, is a very interesting character. 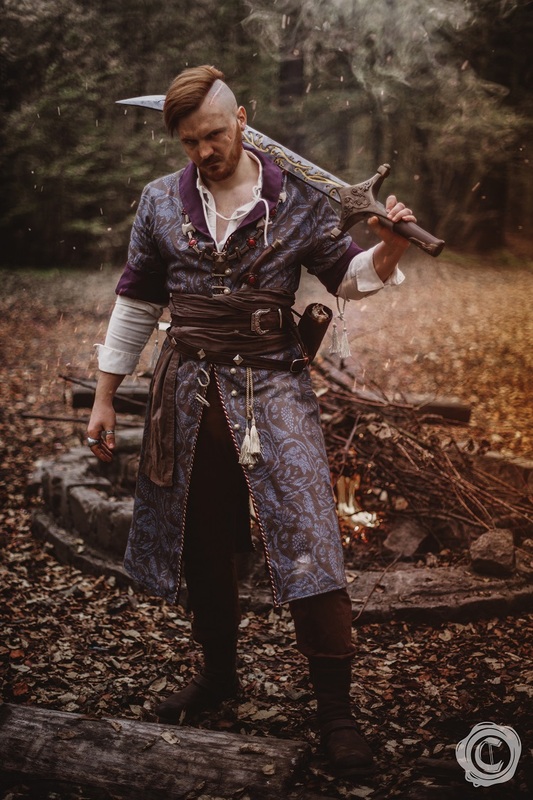 In our interview with him, you will find a lot of interesting information such as what is cosplay, what role do the individual sewing fabrics play in it and how it is to become someone completely different every once in a while. Have a nice read! How to sew a hat? Feel the spring with CottonBee and Mashyna – How to sew a jersey dress? 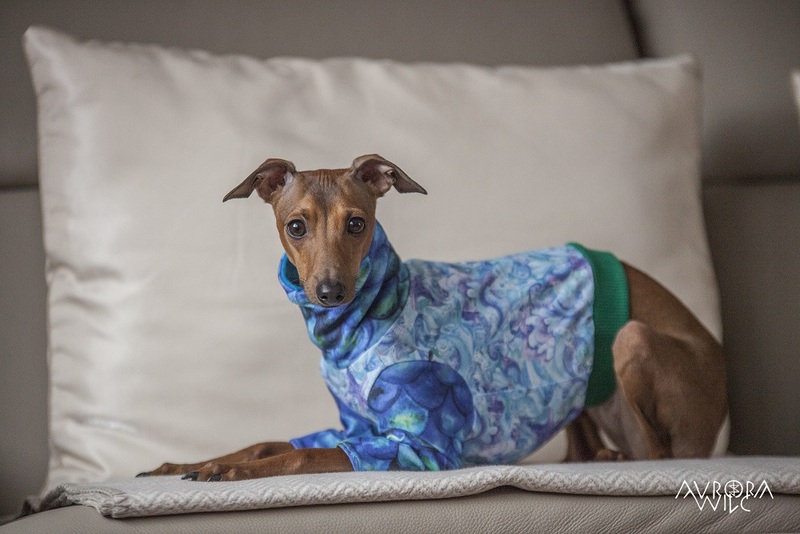 Designing seamless patterns is a very interesting skill – it allows you to create totally personalised garments – not only in terms of a cut, but also a handmade pattern! 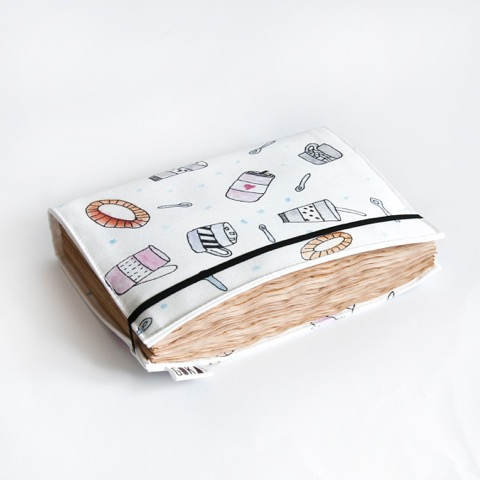 Are you ready to become an artist and print your own unique pattern on sewing fabric? 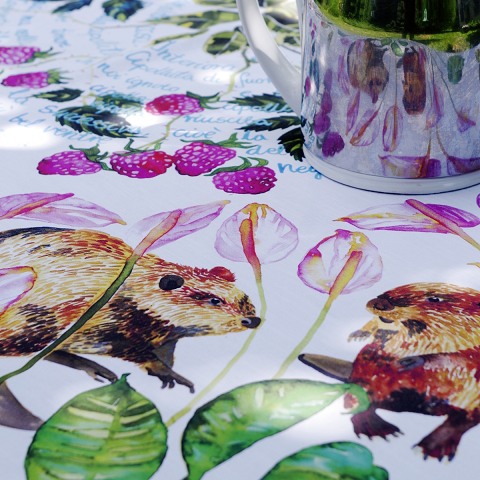 Here you’ll find out how to design a seamless pattern for fabric printing! There are different ways of pattern designing. You can use Adobe Illustrator for vector graphics or just like we do, use Photoshop. 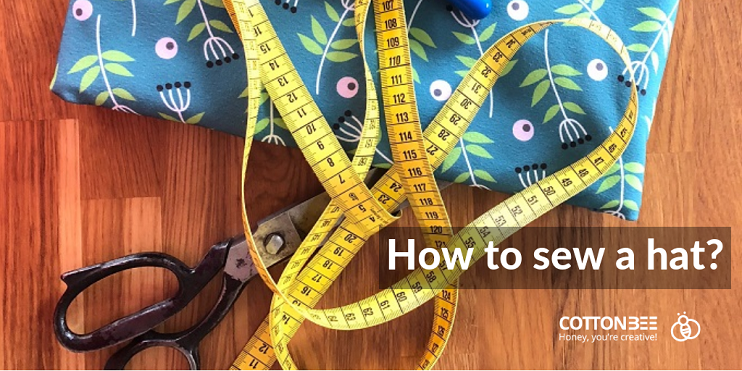 We’ll show you how to create your pattern for sewing fabric and prepare a file for printing. You can upload such an image into the CottonBee application and print it on sewing fabric! This time of the year is here again – Valentine’s Day, yay! It’s quite controversial, but whether you care for it or not, it is always so cool to prepare personalised gifts for your loved ones. Handmade is best made, right? So why not to use some DIY Valentine’s Day gifts ideas? 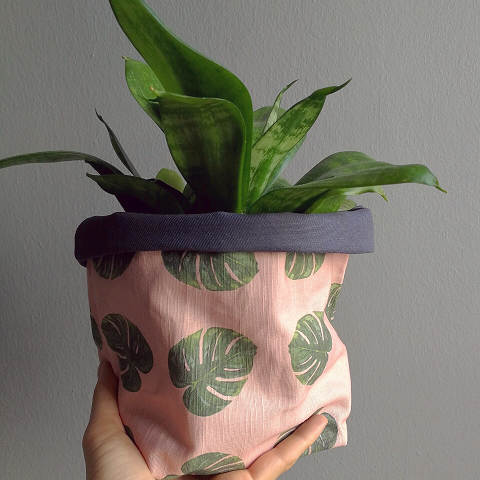 Fabric printing is best for this type of handmades – you can use some scraps or pretty swatches printed for 2,49 EUR/GBP! So if you are plotting to make some last-minute DIY Valentine’s Day gifts, we digged the Internet to find four best tutorials – and they are easy, fast and looking awesome. Perfect for breaking the cliché traditions at least just a little bit. Say hello to our „Guest post” section – this is your special place here! 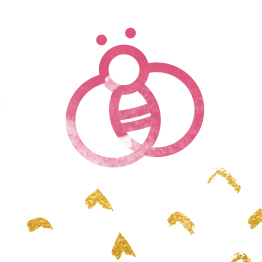 We want to introduce to you our first guest post, including Ania’s Simeone special story about fabric printing with illlustrations, with a little help of the bees 🙂 Happy reading! Who doesn’t like a good, abstract pattern? See brand new abstract print collection! Abstract painteirly is such a popular trend – no wonder, everyone likes some craziness in their lives. Dots, specks, stripes, huge colour stains – it’s all there, making good looking compositions that are worth to stare on. Choose one of abstract patterns and CottonBee will print it on a cotton woven or jersey fabric of your choice. Try voile, cretonne, gabardine, satin, linen… or jersey: single jersey, interlock, sweatshirt jersey! 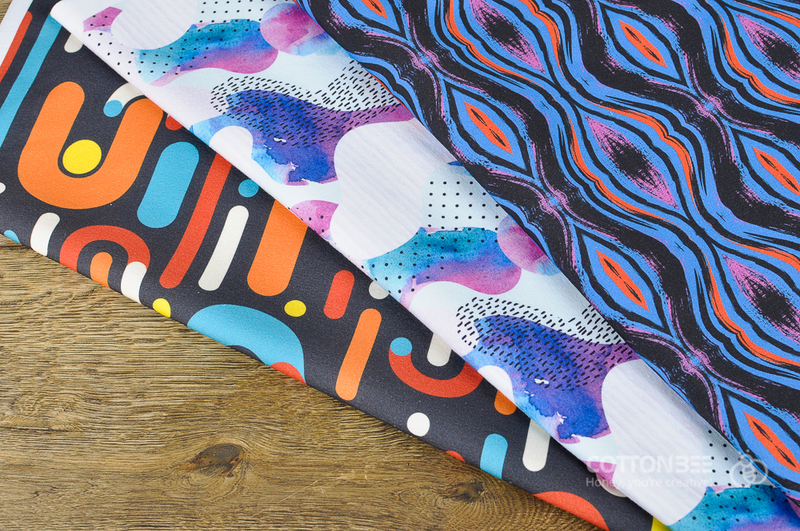 Fabric printing with abstract patterns might be a good choice for cushions, curtains or even clothes that really stand out! See our highlighted patterns below or visit our site to see whole new abstract print collection! Read our first interview on our blog CottonBee. 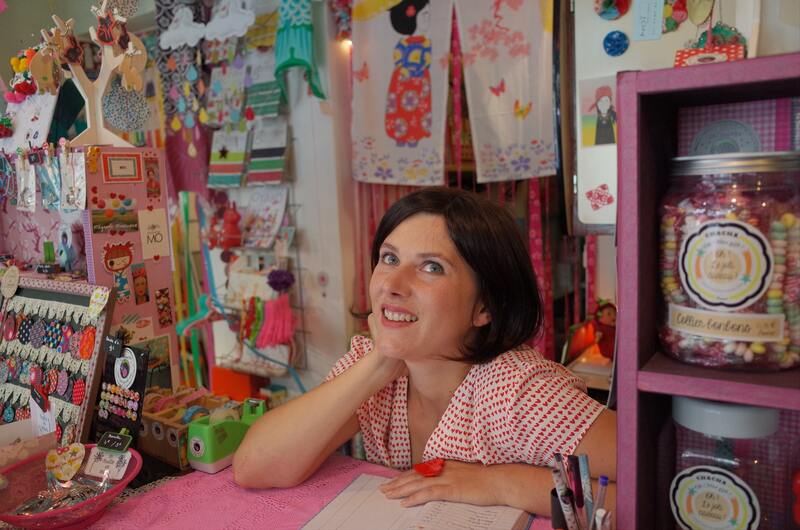 Łucja Nowak-Wróblewska from Lukia Lala is revealing how she started her business, where love to sewing came from and what made her choose CottonBee. Enjoy the reading of „For the love of dolls” – an interview with Lukia Lala founders! Marta is a great dog lover, especially of greyhounds. This year she has started her own business where tailor-made dog clothing was to be a minor project. Now she can’t stop sewing. Read her story full of positive energy and motivation for action. DIY Christmas garland made from fabric scraps – without sewing! 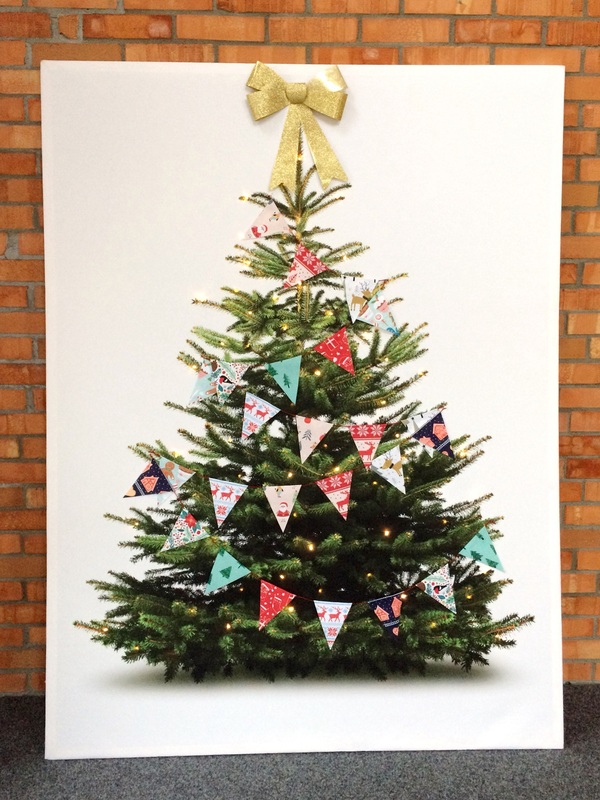 There are a lot of things that can give you a lot of pleasure at Christmas time: baking ginger bread cookies, decorating a tree, fluffy snowflakes falling down…We love them all, but decorating house with Christmas decorations is the best! So why don’t we make today a DIY Christmas garland made from fabric scraps? You can make this DIY Christmas garland made from fabric scraps very fast (even at the last minute when you feel you don’t have time for anything). It is a great way of spending family time with children and all accessories you need to prepare it are at your home. You will use a lot of fabric remnants and you don’t need a sewing machine! Or you can use some swatches – in fabric printing company CottonBee you can print each for 2,49 EUR/GBP. Could it be better? Let’s do it! We are CottonBee - welcome to our world! 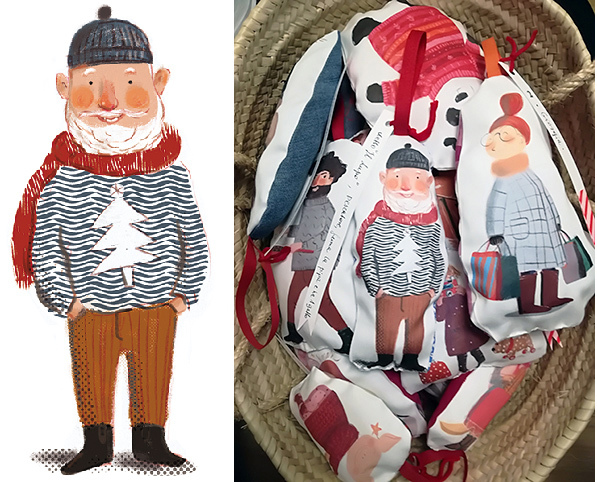 We print on cotton fabric both woven and knitted, letting our Customers fulfill their the most creative dreams! Stay with us and let us inspire you!